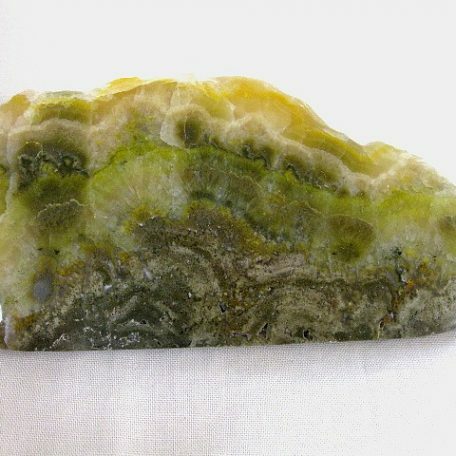 Bumble bee “jasper” has been known only since the late 1990s. It is named for its alternating yellow, orange, and black layers that resemble the coloration of certain bees. 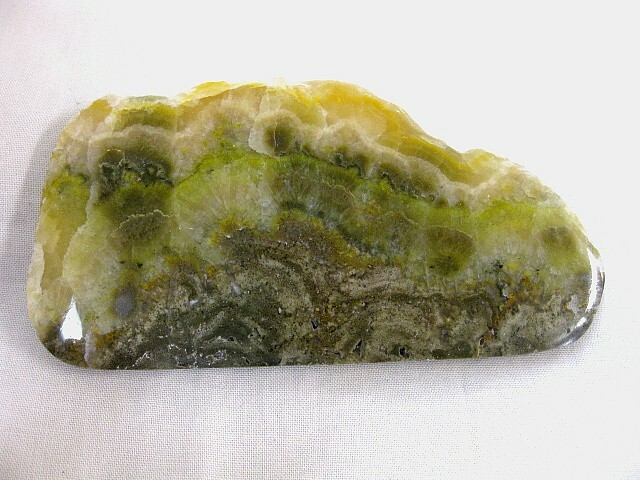 Bumble bee “jasper” has been found only on the Indonesian island Java. 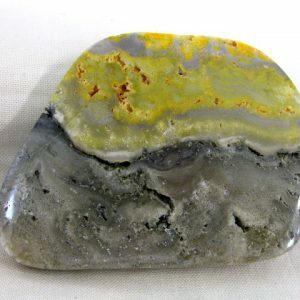 Bumble bee “jasper” is not a true jasper because it does not consist primarily of microcrystalline quartz. 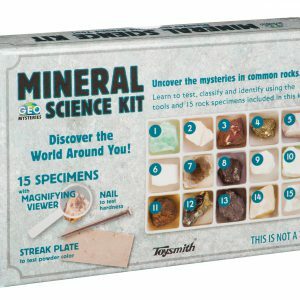 It is a technically a sedimentary rock that contains varying amounts of sulfur, manganese oxides, the arsenic-sulfide minerals realgar and orpiment, and the calcium-carbonate minerals calcite and aragonite. 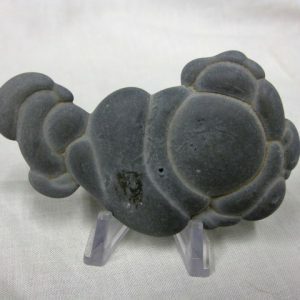 It forms in volcanic fumarole environments and is a porous, layered, multicolored rock that is cemented together by carbonate minerals. 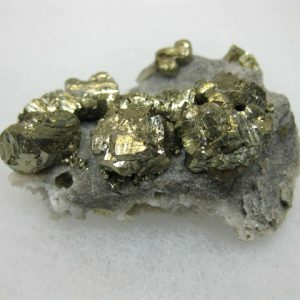 Its yellow layers are due to sulfur, orange to arsenic sulfide minerals, and the black to manganese oxides.